CPM Plumbing provides comprehensive plumbing & excavation services to Melbourne & surrounding areas. 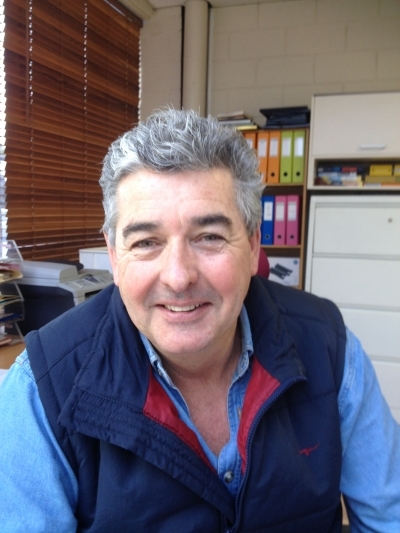 John Bolch is Managing Director of CPM Plumbing and has 38 year of knowledge involving the building industry, John has an ongoing involvement with commercial and domestic property development, and with pass experience within the mining and petroleum industries. With this knowledge he has come to the market with CPM Plumbing directly involved in working with Multi National Company providing plumbing maintenance and new works and also servicing smaller company needs. They have provided ongoing works to the Downer Group, APA Gasnet, Amcor, Bradnams and many food manufactures etc. Specializing in the areas of the food industries with trade waste requirements and stainless steel channel and grating systems, large hot water supply’s etc. With an unblemished OH&S record, they have completed high risk works in protecting national infrastructure for APA Gasnet, providing fire service works and civil works as a head contractor. 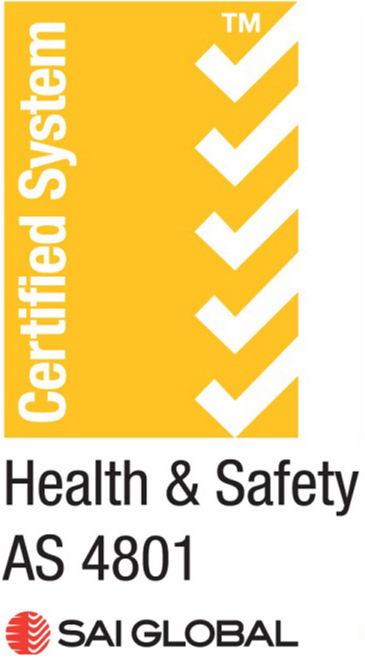 CPM plumbing has achieved the highest levels in maintenance service & construction works and provides a safe work environment for all staff and clients, along with supplying our customers with exceptional workmanship, service and professional integrity. 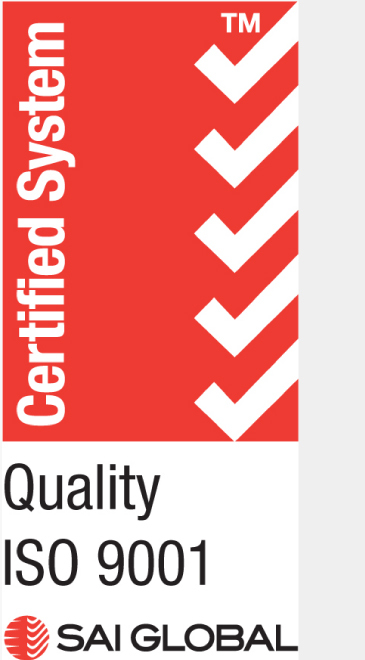 CPM Plumbing recently received Certification to ISO9001, ISO14001 and AS4801. We have been using the services of CPM Plumbing for over 10 years now involving project works and plant maintenance and couldn’t be happier with the service and the professionalism we receive from John and the team, they are always coming up with better and cheaper ways to improve our plant operations. John and the skilled team from CPM are a new addition to the BPG list of contractors and we are so please to have such a fresh and energetic bunch working alongside our group, nothing is a problem, any request we make of their services they are only too happy to jump at the challenge, well presented team and quality jobs completed by all the staff. 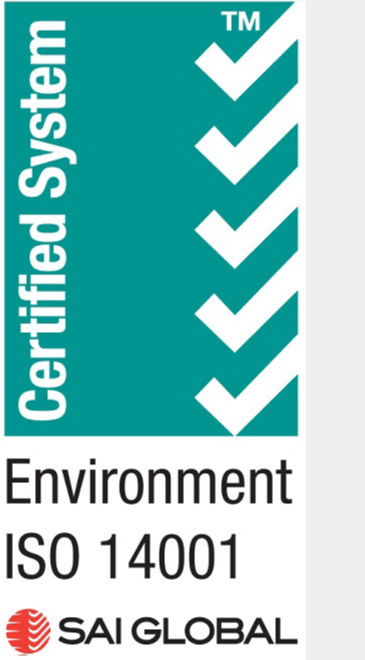 We are delighted to recommend CPM Plumbing for commercial plumbing maintenance and project works, as we have been using there services for a number of years now with in the network of our clients and I must say they have been excellent in delivering project works and been on time with maintenance works and dealing with any plumbing emergency that we’ve had come along. Want a job well done with a pleasant team, then give them a call.